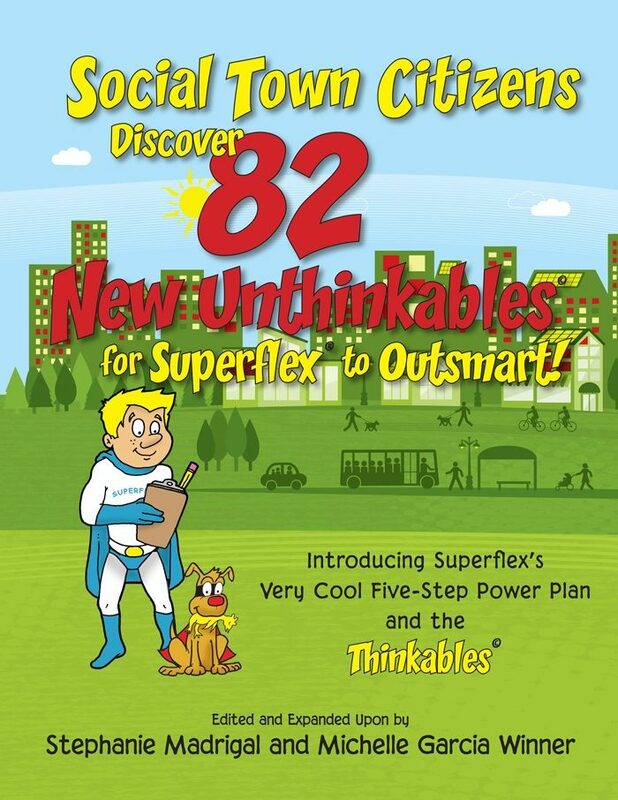 Home/All Products, High School Plus, Primary School Age/Social Town Citizens Discover 82 New Unthinkables for Superflex® to Outsmart! #1 Decider: the ability to stop, decide, and describe which Unthinkable(s) is trying to overpower your superflexible thinking. As Decider explained to Superflex, it doesn’t make sense to use a strategy designed to defeat Mean Jean if he was trying to defeat WasFunnyOnce! #2 Social Detective: the ability to stop and observe the situation and the people in it. Social Detective taught Superflex about using clues from his eyes, ears, and brain to help understand the situation and the people in the situation. #3 Brakester: the power to stop and think to discover the hidden rules. Brakester talked about how the hidden rules are almost like hidden treasures because they’re the secrets of the social situation and help to explain why people are expected to act in certain ways! #4 Flex DoBODY: the power to use flexible thinking to determine strategies to use to do what’s expected. Flex showed Superflex things he must practice each day to learn to flexibly pick the best choice to make at the right time and in the right place. Superflex understood that thinking and observing are super important but using flexible thinking, making choices, and carrying out a plan to defeat an Unthinkable are also important. This power helps Superflex finish any job he’s started! #5 Cranium Coach: using self-talk with help from your built-in brain coach! From Cranium Coach, Superflex learned how to use his inner brain coach to motivate himself to keep working to defeat whatever Unthinkable was near or to call on a Thinkable when necessary. Madrigal and Winner apply the Five-Step Plan to demonstrate flexible social thinking to each of the 14 original Unthinkables. They then go on to do the same with 46 of the new Unthinkables and Thinkables. Sixty teaching examples are included overall. 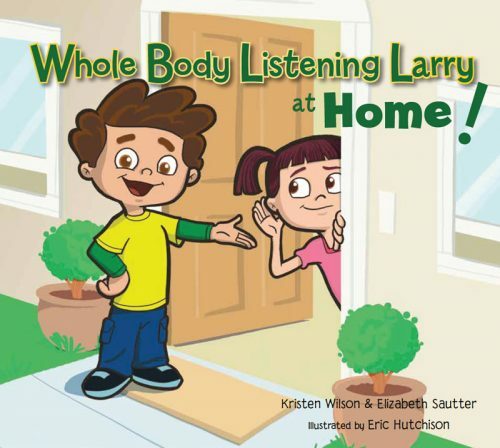 Five teaching handouts, all characters, and expanded teaching materials are contained on the CD included with the book. Chapter 1. Introduction. 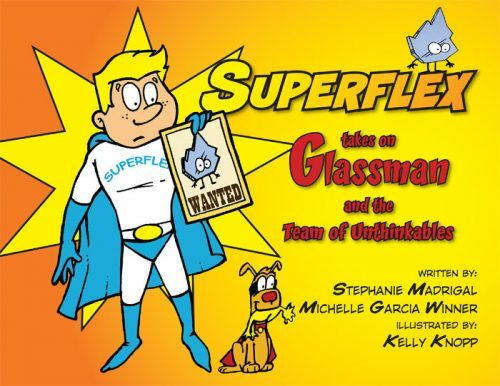 Includes background on Superflex, the curriculum, and the 14 Original Unthinkables; introduces and explains the new Very Cool Five-Step Power Plan, introduces the new Thinkable characters and discusses how to best use them with students. Chapter 2. Using this Information with Your Students. Discusses how the book is organized, reviews handouts printed in the book and materials on the accompanying CD. Chapter 3 shows how Superflex is using the Very Cool Five-Step Power Plan to help defeat each of the 14 original Unthinkables. Chapters 4 and 5 present the new Unthinkables and Thinkables contributed by Social Town citizens. For each category, we’ve arbitrarily selected one Unthinkable or Thinkable and demonstrated how to apply the new Five-Step Power Plan teaching approach. The shorter version is printed in the book. 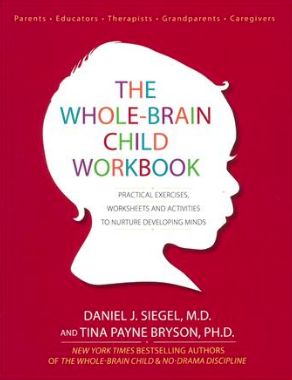 An expanded teacher/parent version that provides more information and in some cases, extra resources caregivers can go to learn more strategies related to these concepts, is included on the CD. Chapter 6 is About the Contributors; it contains information on the Social Town citizens whose submissions make up the book. Chapter 7 is a Glossary of some of the commonly used Social Thinking Vocabulary terms referred to in the book. 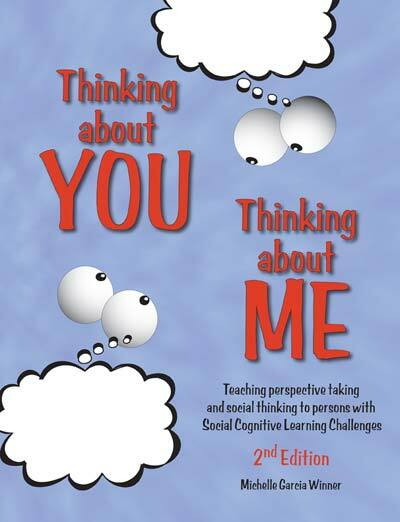 Chapter 8 is a Bibliography of books and resources related to Social Thinking. Once students learn the steps to the Power Plan, they can explore any of the characters in any order to help them learn more about themselves and the social thinking and behavioral regulation challenges they face. It is not expected that students or educators, counselors and parents become familiar with all 96 new characters. 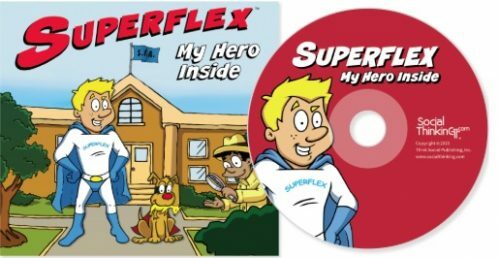 In expanding our approach to teach students how Superflex became so superflexible, we are teaching a more complicated thinking process to children. We are now conservatively recommending that this revised Superflex material is best used with 3rd to 5th graders. 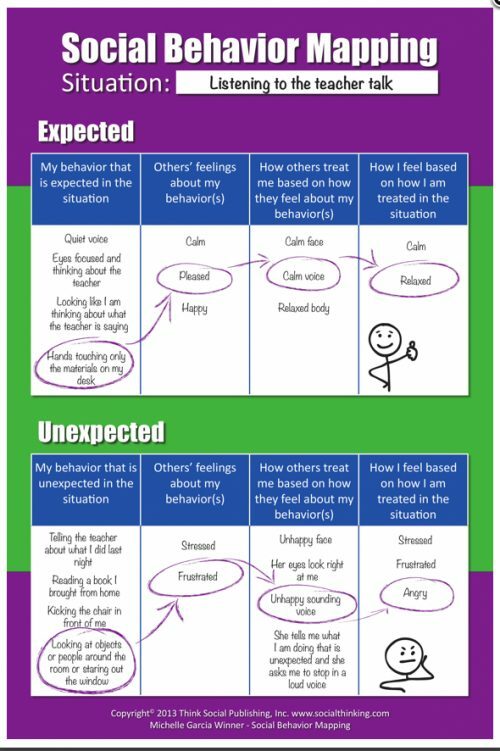 We realize people are using Superflex with younger students and that the concepts are very well received with neurotypical learners. 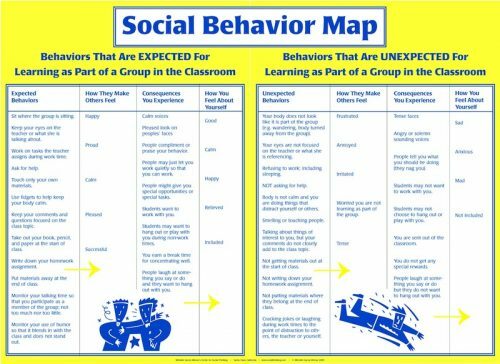 However, our young students with social thinking challenges often find the processing demands of the Superflex curriculum to be overwhelming, leading to a system shut-down. 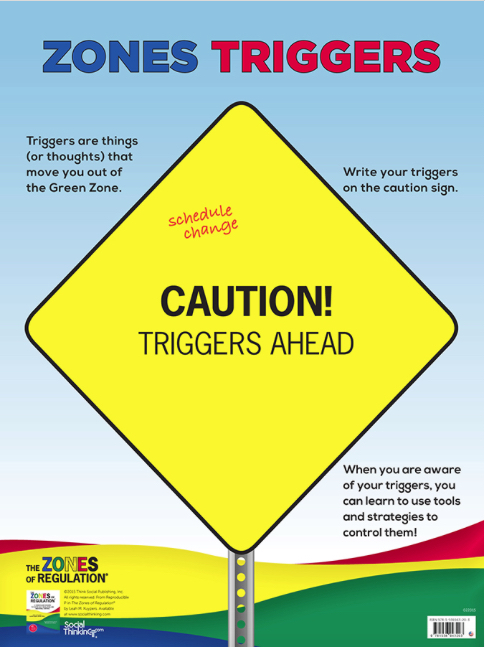 For this reason we are encouraging educators, counselors and parents to be very cautious about who they use these new materials with if the student is younger than a 3rd grade classroom placement or is in a self-contained classroom. We never want any of our lessons to set a child up for further social regulation failure!